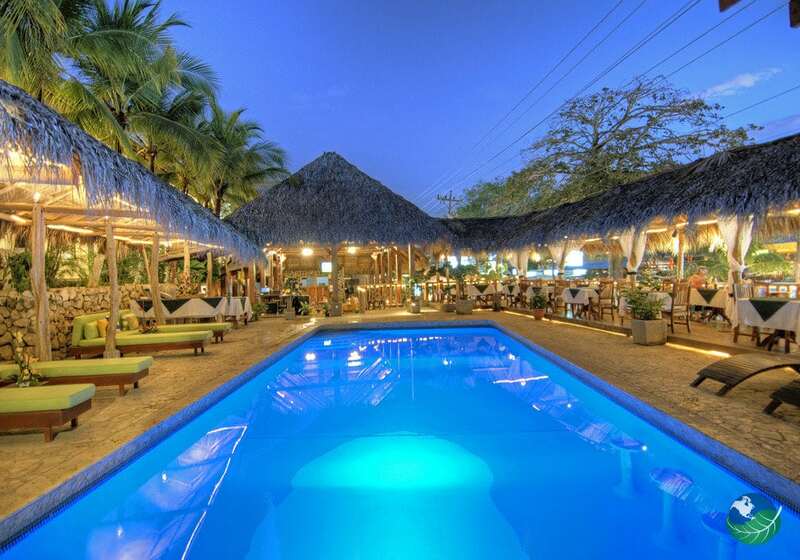 Coco Beach Hotel Just 75 meters from the gorgeous shore of Playas del Coco. 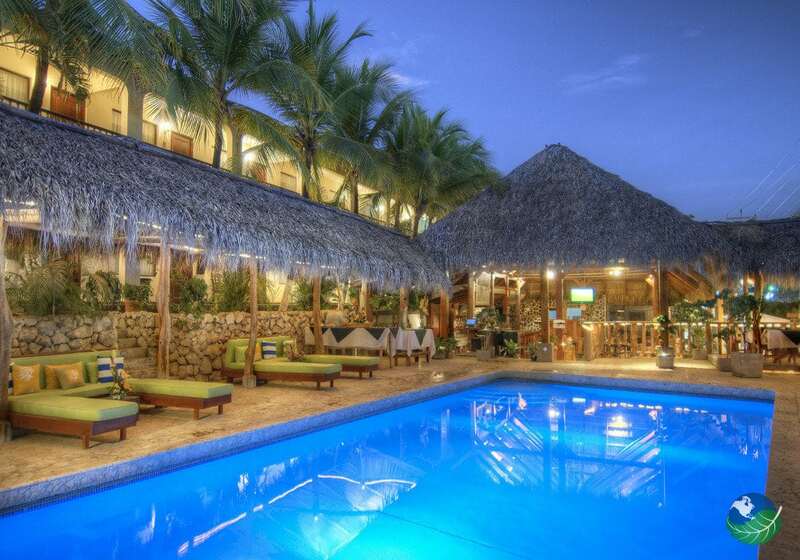 This hotel is less than one block from the beach. There is no need for a car as you are walking distance to everything. Souvenir shops, cafes, restaurants, and nightlife are all just moments from your room. The beautiful beach is spanned just over one mile and is noted for its gray-colored sands. Gamers will love the Coco Beach casino. Directly attached to the Coco Beach Hotel that features electronic roulette, 50 games, and slot machines. Also, four card tables and giant flat-screen TVs to watch your favorite sports game. 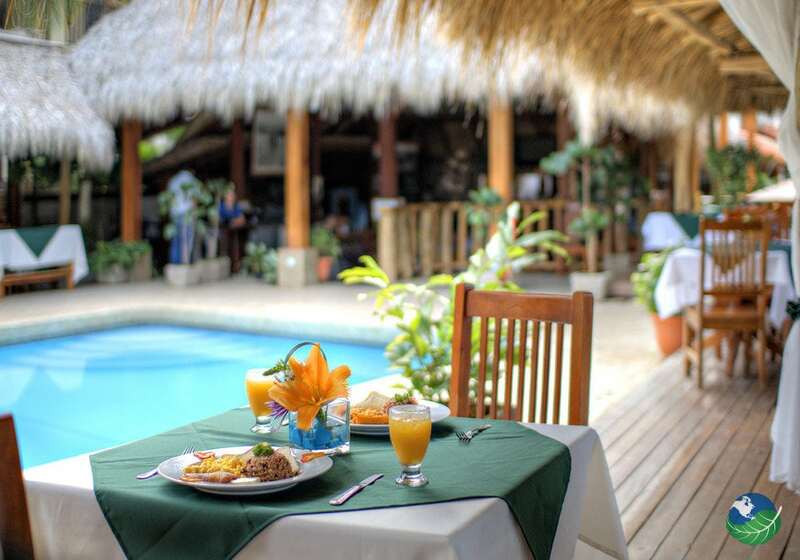 For lunch or dinner, try the onsite Casa del Mar restaurant. They serve up delicious and healthy fusion fare, with fresh seafood a regular highlight. And the hotel pool is a fantastic spot to catch some rays or take a refreshing dip. 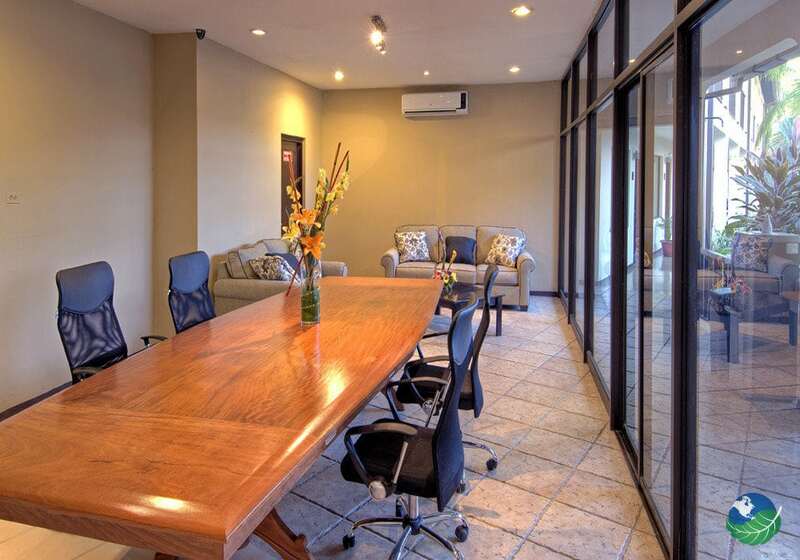 Each of the recently refurbished rooms comes equipped with Satellite TV, air conditioning, hair dryers, and toiletries. 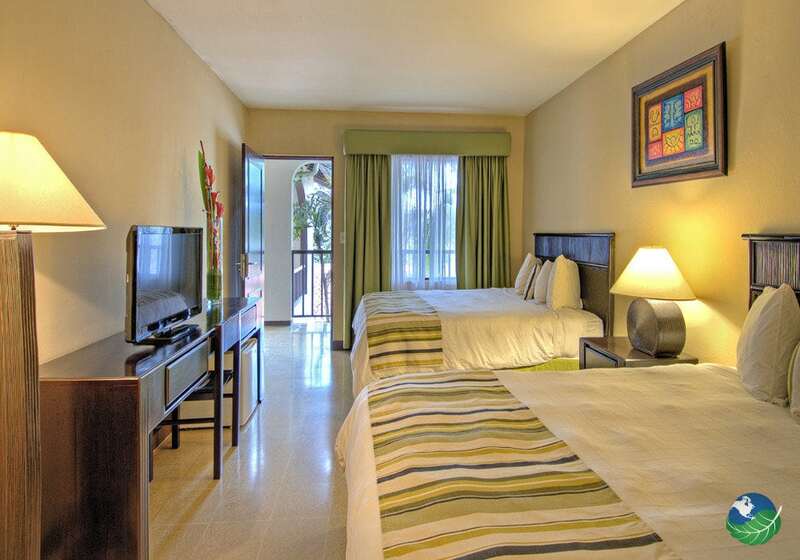 At Coco Beach Hotel, guests are also treated to complimentary Wi-Fi and room service! 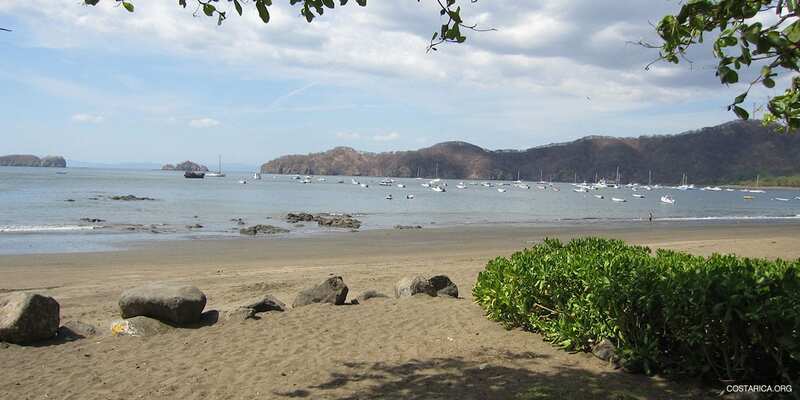 Coco Beach is one of the most popular in Guanacaste and is renowned for its water sports such as scuba diving, snorkeling, and deep-sea fishing. You can even get your PADI open-water diving certification right in town! From this area, you can also access great surf locations such as Ollie’s Point and Witch’s Rock, and enjoy adventure tours including zip-lines, ATV excursions, horseback rides, or trips to thermal springs and volcanoes. Take advantage of the great packages we offer and enjoy the most amazing tours! 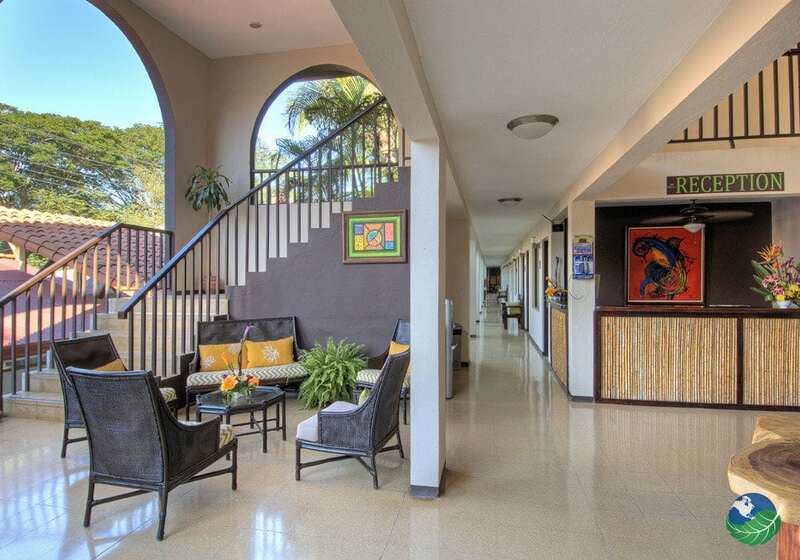 Since Playas del Coco is close to Liberia and its airport, Papagayo and neighboring beaches, you’re in the heart of Guanacaste and all of its stunning natural attractions. Take a day trip to the wonders of Palo Verde National Park, where more than 300 birds make their home amid its verdant wetlands. Also, play golf on the award-winning courses in nearby Papagayo. Africa Mia wildlife park is a short 30-minute jaunt from your hotel, and brings together zebras, antelopes, giraffes, and other species from the African plains. There is no shortage of options for both adventure and nature lovers.